We are planning to breed Sparrow in 2019. If you are interested in a puppy from this litter, please submit the form below. This litter is expected to be all Brindle puppies. Sparrow is OFA Excellent, Elbows Normal, CAER Normal, Advanced Cardiac Normal, PRA Clear, DM Clear, Fluffy, Pink Clear. If you would like to be placed on our waiting list for a future litter, please fill out the contact form on this page. Check back for more info as the time approaches. Please contact us if you would like to be considered as a potential home for one of our puppies. We currently have no puppy or adult Cardigans available or looking for homes. If you are interested in being considered for one of our puppies, being placed on our waiting list, etc, please fill out the contact form below. Please note that we will ask you to fill out our puppy application form upon receipt. It is how we start the screening process and is the first step to being placed on our puppy waiting list. Please ensure your contact email address is correct so we can contact you. If you havent heard from us within a week, please contact us again as we may not have received your contact form. We strive to keep the website up to date in terms of breeding plans, litter announcements, and puppy availability, so please see above in terms of what we have going on and if we have puppies available now or not. If you are looking for a puppy in a different time frame than when we may have them available, or are unable to wait for our next breeding, we can help to refer you to other responsible breeders. We breed Cardigan Welsh Corgis, not Pembroke Welsh Corgis. 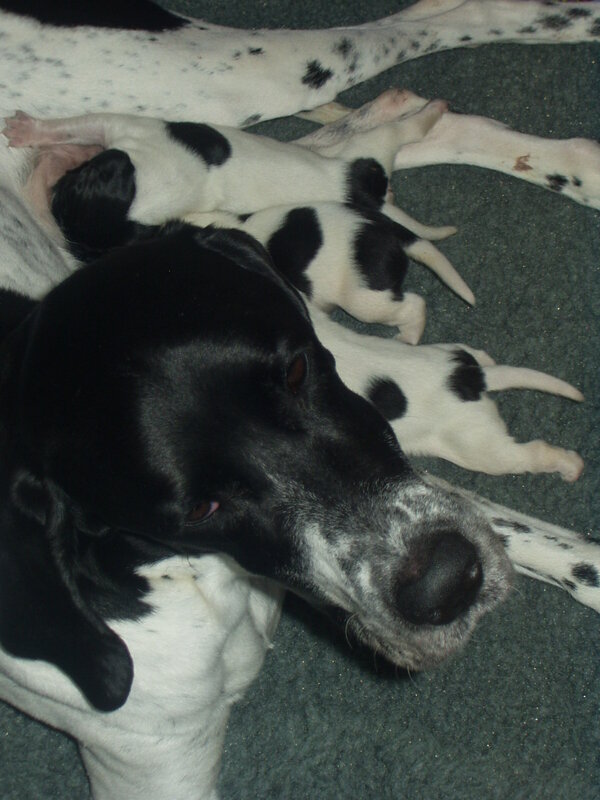 We try to list what colors a litter may produce in the plans section above once we have confirmed our plans for that litter, and especially once that litter has arrived and we know what colors we have available. While it is fine to have a color preference, please let us know if color will be a deal breaker for you or not in your application. Please also note that we are not presently breeding blue merle Cardigans and have no plans to produce a litter that will contain blue merle puppies in the next few years. Presently, all our planned breedings for the next few years will be blacks (with brindle points, and a potential for tan points) and brindles, with a small chance we may have the occasional red/sable. Please note that we maintain a waiting list for our puppies. We do not have puppies constantly available, and it is exceedingly rare that we have puppies that are not spoken for from a litter when it is born. As we tend to breed only one or two litters per year (and mother nature has her own ideas of how things go and if breedings take or not as well as how many puppies and of which sexes are born into each litter) our waiting list averages 1-2 years until we may have a puppy to match to your home. There are exceptions to every rule, and some waits are shorter, but that is the average at the moment. We currently have no adult Cardigans or Pointers available.